Pre-packaged “convenience” foods aren’t always conducive to maintaining a healthy diet. However, this recipe features one time-saving convenience ingredient that won’t have a negative impact on your health. 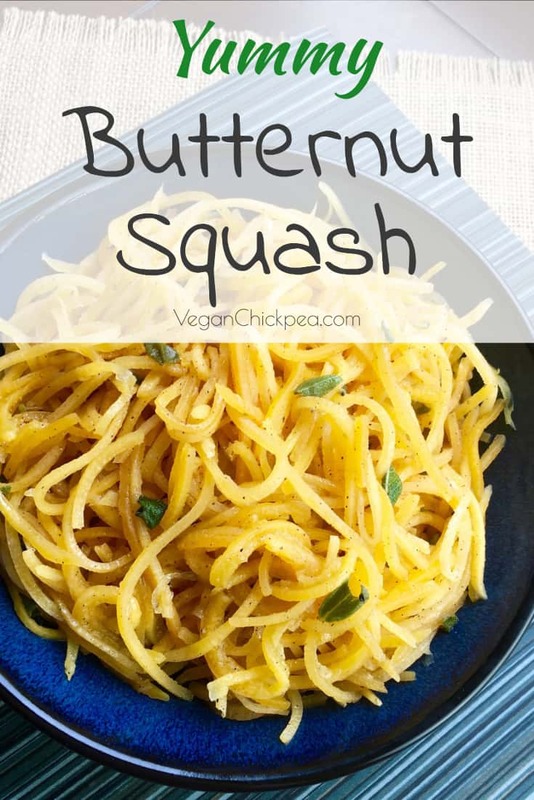 Butternut squash is not just good for burgers or burritos! They are absolutely perfect for those nights when you need to get dinner on the table quickly. Of course, if you have a vegetable spiralizer, you can always make your own butternut squash “noodles” in just a few minutes. Either way, you’re going to love this fast and delicious dish! Heat two tablespoons olive oil in a large skillet over medium heat. Add butternut squash noodles and cook for 4-5 minutes, turning frequently to ensure they cook evenly. When noodles are slightly softened, remove from pan and set aside. Keep warm. Add remaining olive oil to pan, along with chopped sage and cinnamon. Cook until fragrant, approximately 2-3 minutes, stirring frequently. Return butternut squash noodles to pan and toss to coat in sage-cinnamon mixture. Remove from heat and season with salt and black pepper, to taste. 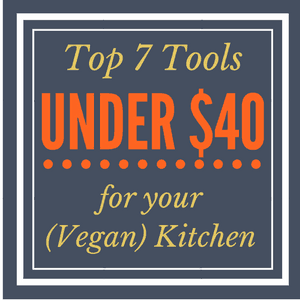 « Vegan Cream of Broccoli Soup w/ Zucchini + Easy Money Saving App!